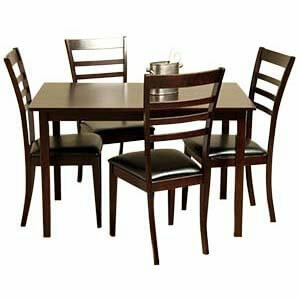 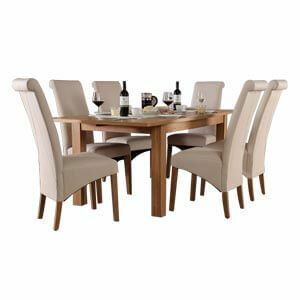 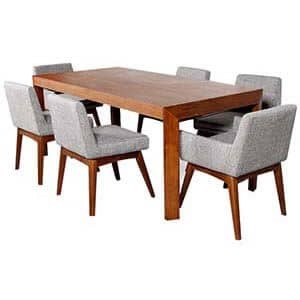 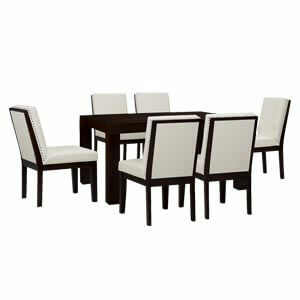 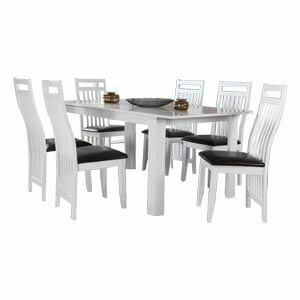 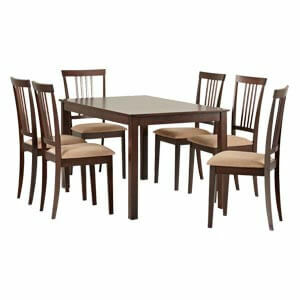 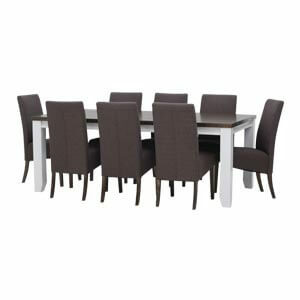 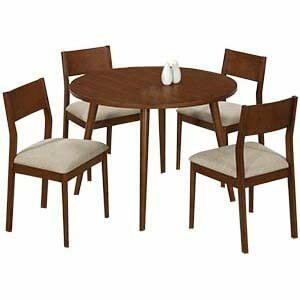 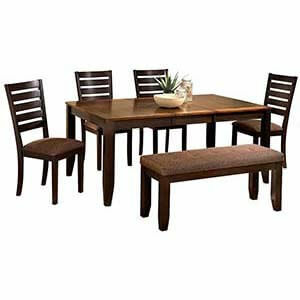 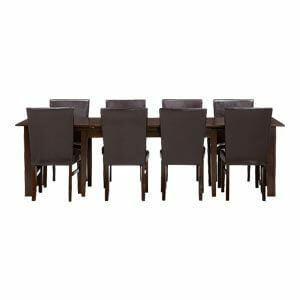 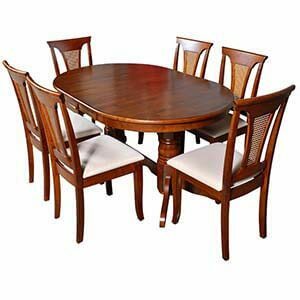 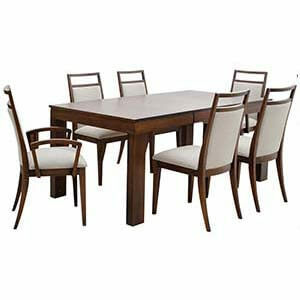 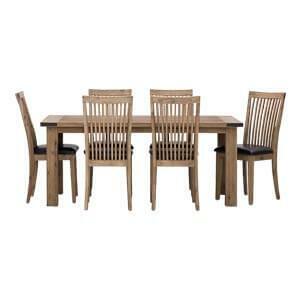 Looking out for a six seater dining set up that would resemble modern royalty? 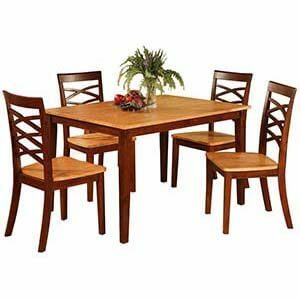 You must give this set consideration. 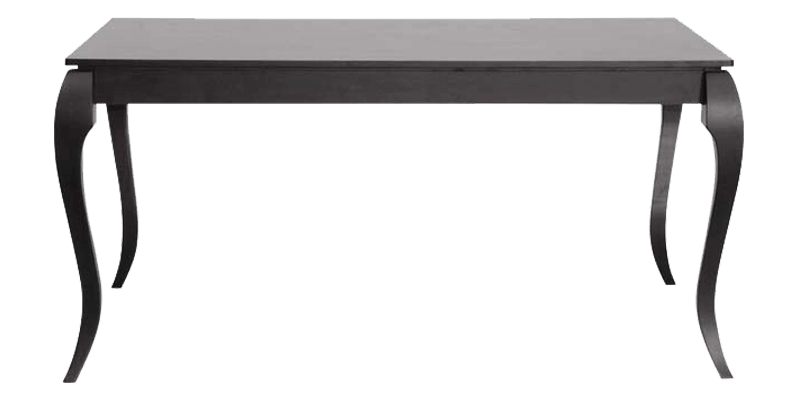 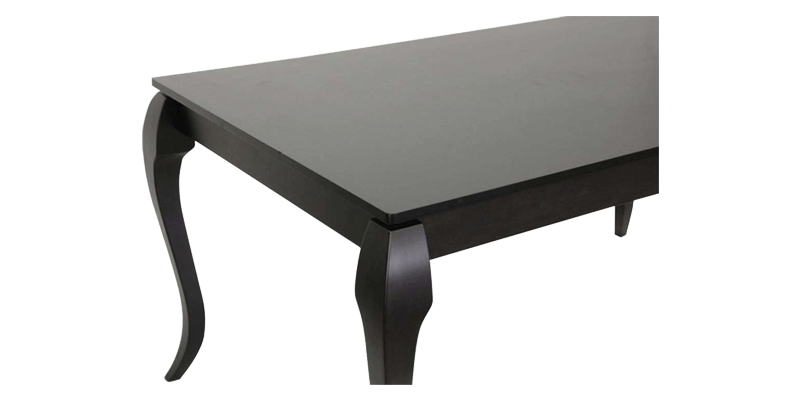 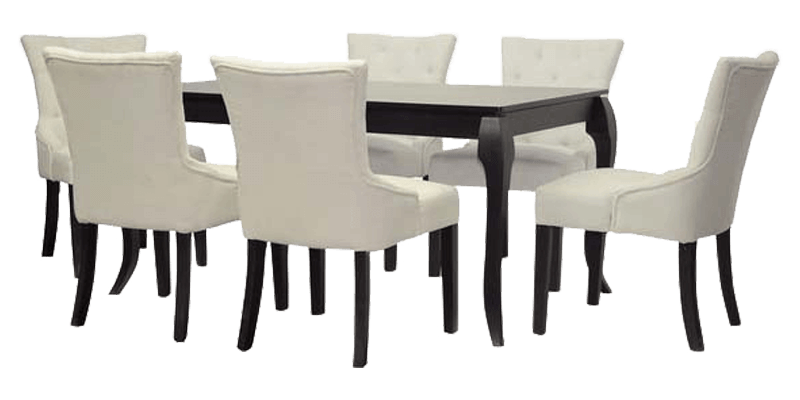 Featuring a sleek solid table, the set comes with six button tufted chairs which have upholstered fabric. 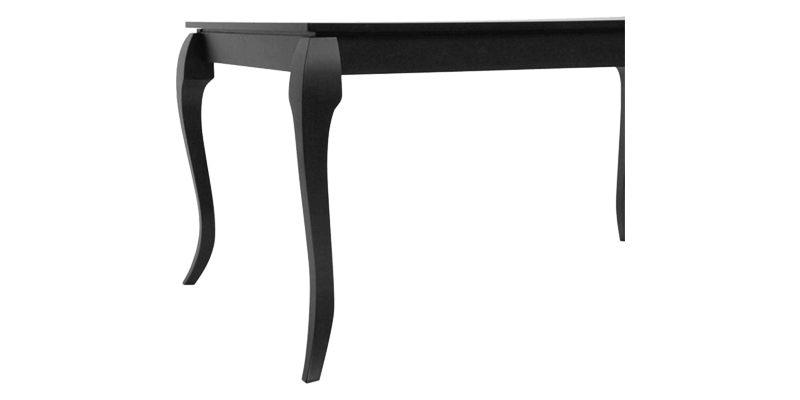 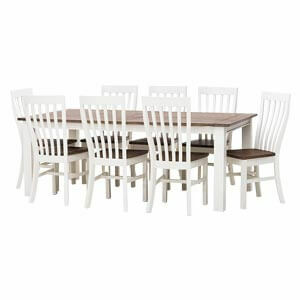 Furthermore, being handmade each dining set has a distinct charm of its own.